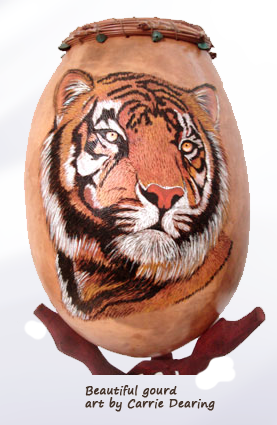 FREE Gourd Crafting Video Tutorial Series! 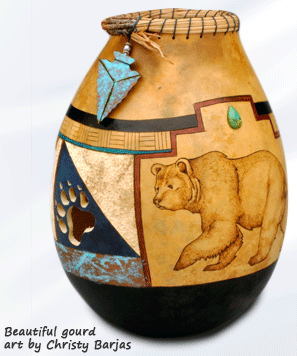 See how to create over 10 gourd-geous gourd projects start to finish! 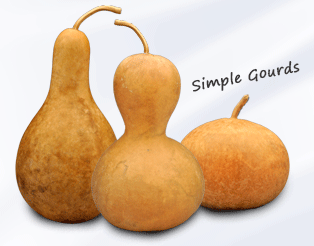 Discover the easy way to cut and clean you gourds! 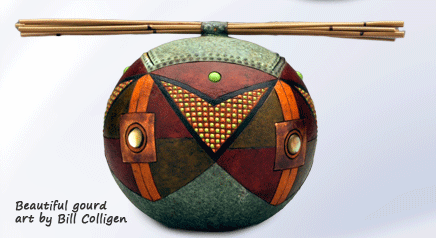 Get access to "insider" tips and tricks that make working with gourds even more fun! Links to your video tutorials will be sent to your email address.